Introducing washable, super absorbent waterproof pads for your massage table or bed. Soaker Square is 27 X 27 inches (just the right size for under your booty). These are ultralight weight which make traveling with them easy. Combining super absorbency, waterproofing and leak-protection into one. We start with our thirsty dimple fabric on one side, and laminate a hidden waterproof layer of 2-mil polyurethane film between it and our thin, light ProCool interlock fabric. Three-dimensional engineered dimple pattern has great retention, superior hold, fast distribution of moisture and less leaking under compression. It absorbs 10 times its weight in under 2 seconds and soaks up 20 times faster than other materials (bamboo, cotton, hemp knits). 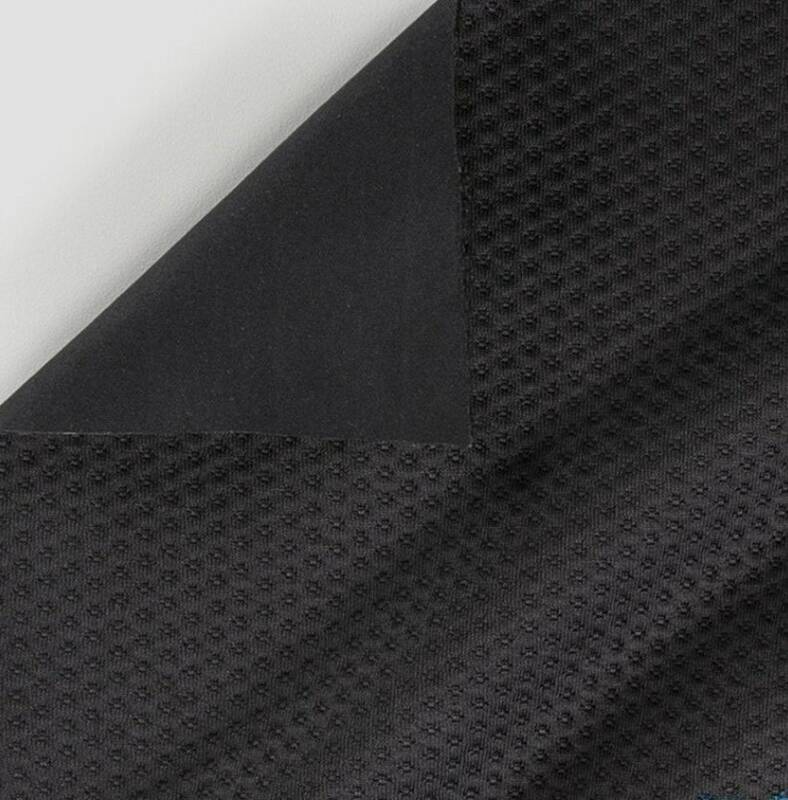 Super-wicking interlock polyester fabric is uniquely engineered from premium hydrophobic fibers for extra protection from leakage. Made in the USA. CPSIA certified, meeting stringent standards by the U.S. Consumer Products Safety Commission on lead and phthalates and flammability. 100% eco-friendly, manufactured with no harmful chemicals or finishes in controlled conditions in American textile mills. Unique process permanently melt-bonds our specially-treated TPU film to the fabric without toxic solvents. The process emits no toxic waste or VOCs that are harmful to the environment.